Manganese helps to maintain normal muscle and nerve function, keeps heart rhythm steady, support a healthy immune system and keeps bones strong. 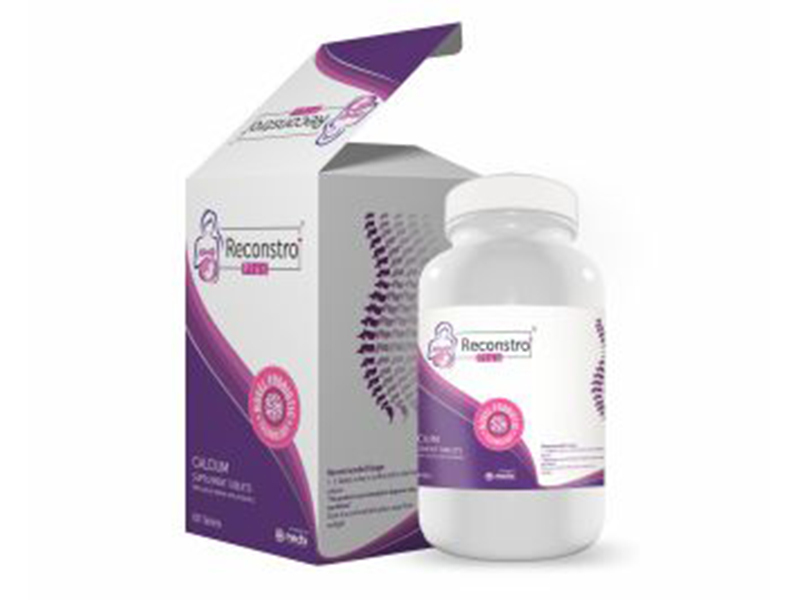 Provides Natural Calcium in elemental form derived from cow milk, ensure high bioavailability. Hibical Contains Calcium & Phosphorous in the ratio of 2:1same as in human bone. 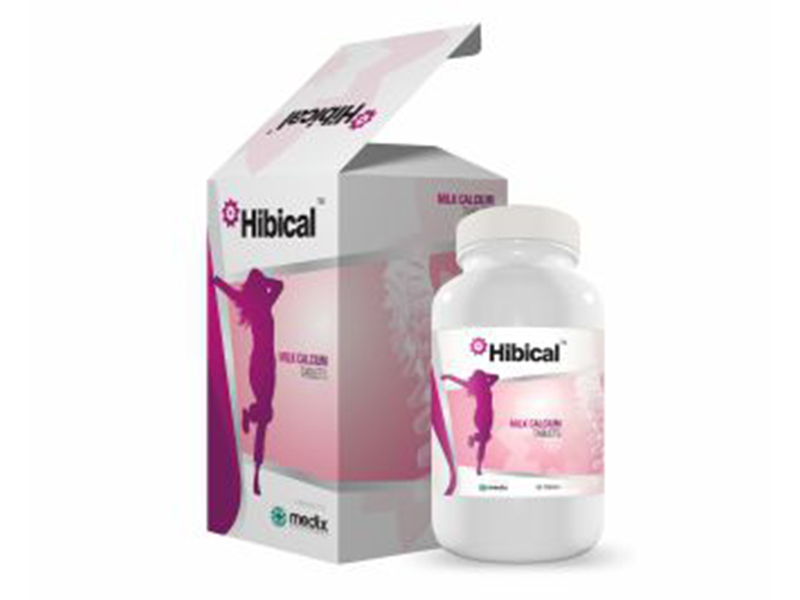 Hibical provides all essential factors such as phosphorus, Magnesium, Potassium and Vitamin D3 required for Osteoblast process. 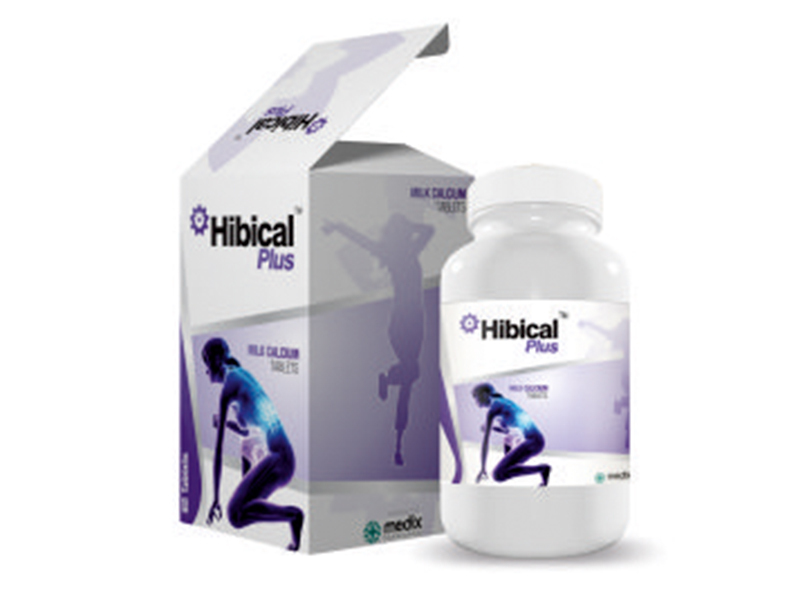 Hibical does not cause gastric irritation since the bio-availability is Maximum. 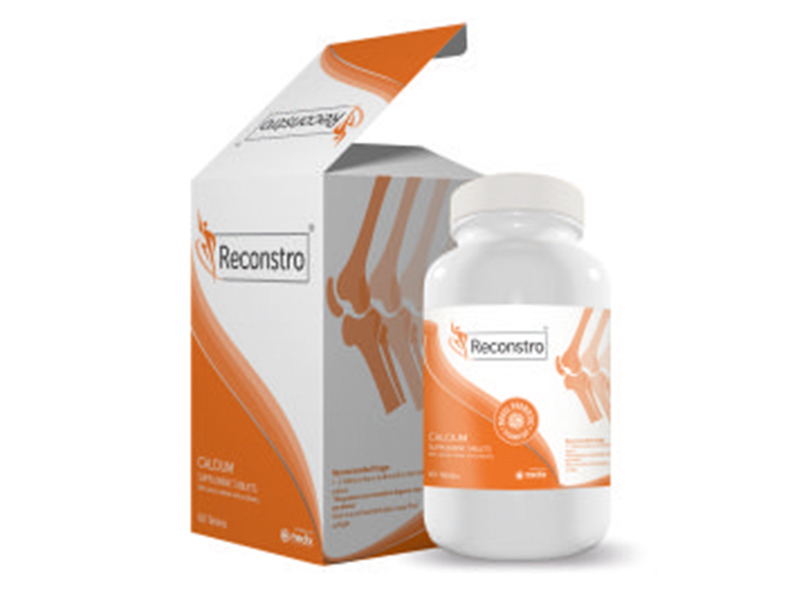 Calcium Supplement in Pregnancy and lactation, Bone fracture, Osteoporosis, Growing children. Natural Dairy Milk Calcium Supplement established to treat post menopausal osteoporosis. Â® Medix - all rights reserved.